The manufacturer of fire protection fittings is part of a group of companies. 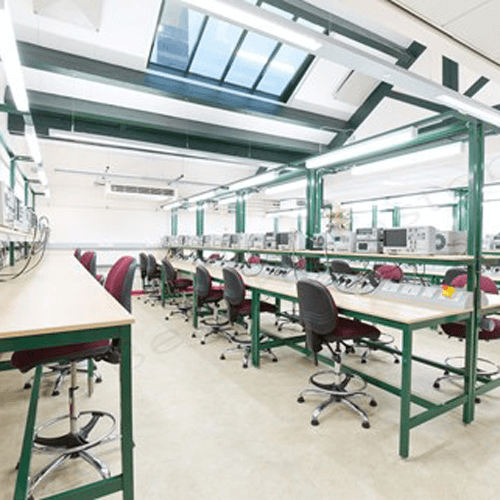 Due to growth within the group they required more workbenches to match the existing ones. All of the benches purchased are super heavy duty workbenches due to the work being carried out on the worktop. Additional accessories such as 5 drawer units to store equipment and louvre panels have been included on the workstation. 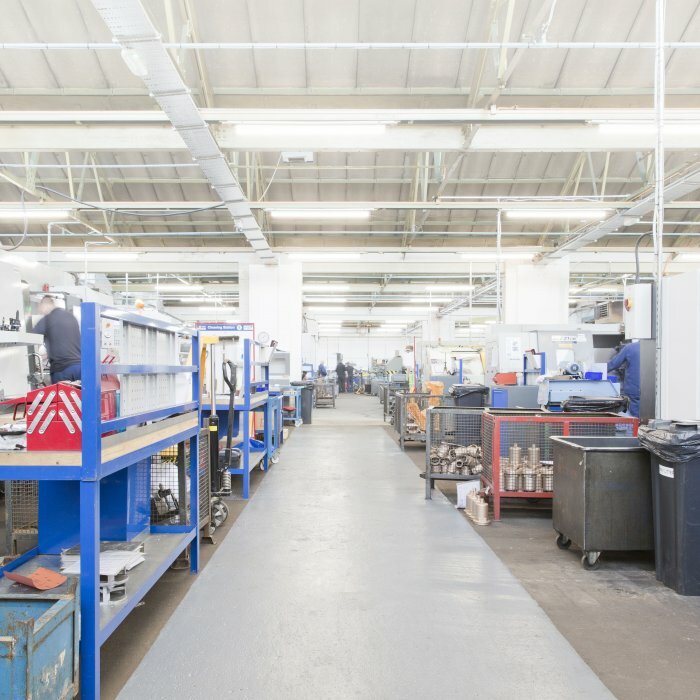 Due to the long standing relationship and quality of product the manufacturer continues to purchase the BenchMaster product. 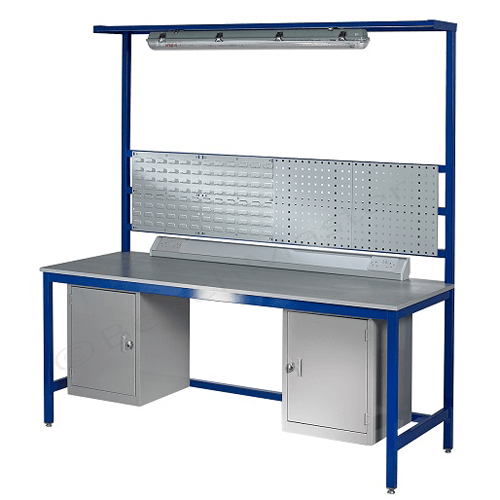 The lead time to manufacturer and dispatch the super heavy duty workbenches are the key part to the successful relationship. 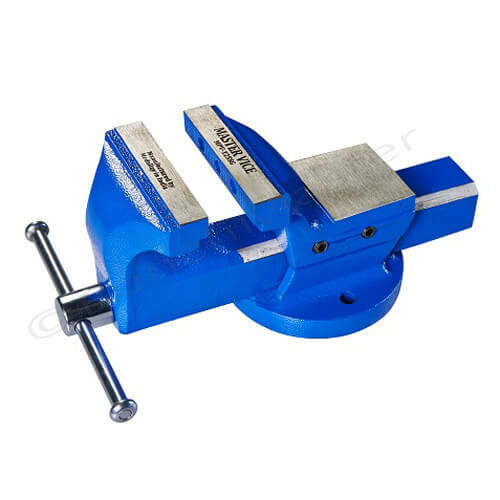 The manufacturer manintain an excellent relationship with BenchMaster. Due to growth their requirements for workbenches has increased over the past few years. 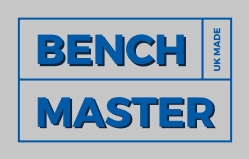 The lead time and quality finish, plus the fact they come ready to use (no assembling required) has played a major apart in BenchMaster continuing to supply workbenches to the customer. 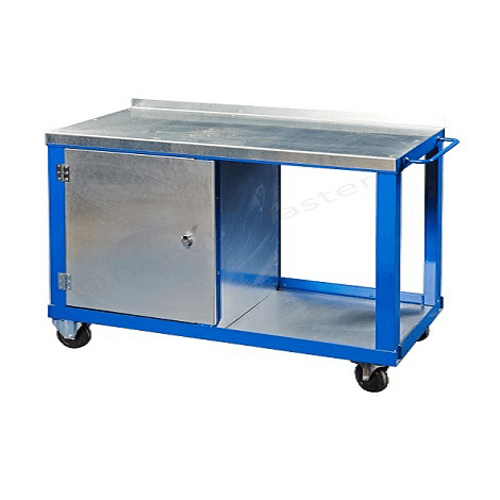 The solid workbenches can take up to 1500kg that suits the assemblers to work on the heavy fire fighting equipment and machinery.